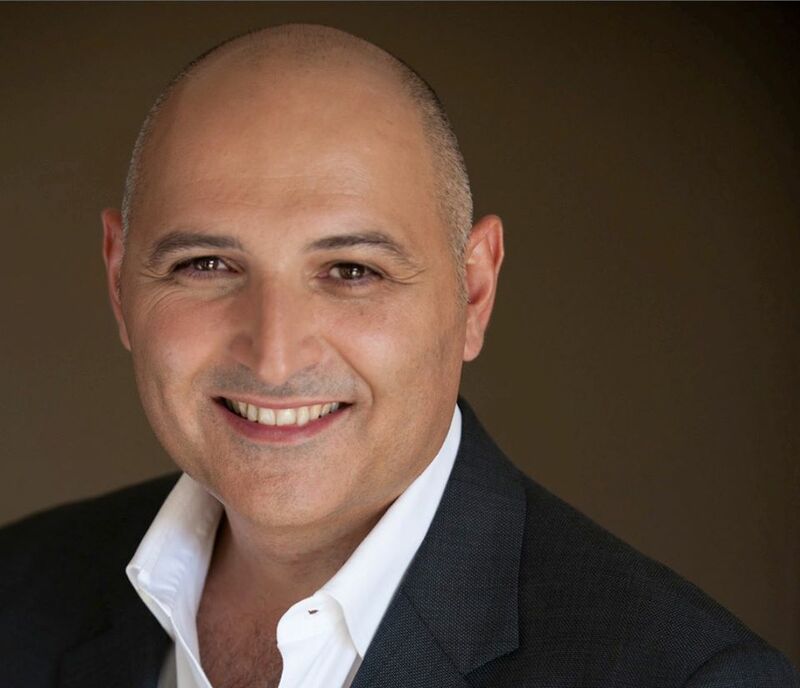 We are proud to announce that our cosmetic plastic surgeon, DrTim, has been named the new President of the Australasian Society for Aesthetic Plastic Surgery (ASAPS). ASAPS is the most elite and prestigious organisation for cosmetic plastic surgeons in Australia and New Zealand. DrTim has previously served as Treasurer of ASAPS and says he feels honoured to have the support of his colleagues and fellow ASAPS members. He has received much valued education, support and training from the ASAPS organisation, and he is both privileged and committed to giving back to the organisation over the next 2 years of his term. Throughout his term, DrTim’s top goals will continue to centre around patient safety and improving surgical outcomes. DrTim also has a passion for mentoring up-and-coming Plastic Surgeons. He is very involved in developing a strong Aesthetic Fellowship program for new plastic surgeons so that they will appreciate and pursue ASAPS membership to keep the quality of cosmetic plastic surgery high for patients. At the CosmeticCulture Clinics, our entire staff feels privileged to work alongside a surgeon so devoted to bettering the level of care that plastic surgery patients receive not only in our practice, but in practices all across the Australia and New Zealand. Congratulations, DrTim!